This week, we’re joined by Colleen Gallagher, a coach, consultant, author, and an evolutionary transformation specialist. Colleen is a childhood cancer survivor. She was diagnosed with thyroid cancer and told that she’d have difficulties bearing children and that she’d have to be on medication for the rest of her life. Aside from the pain and adversity coming from dealing with a horrible disease, Colleen also had to deal with peer rejection and being made fun of by her classmates. After several surgeries, she’s managed to pull through, but these experiences have stayed with her and played an important part in her becoming the person she is today. Her love for travel has pulled her through life, but even though she had worked for hugely successful companies and making really good money, like many of her coworkers, she still felt unhappy. 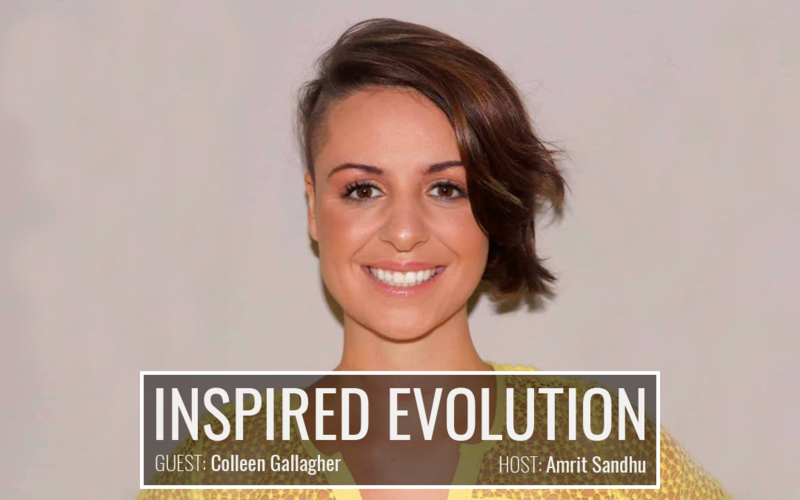 She founded Colleen Gallagher International so she could empower leaders to become evolutionary leaders to flow with the evolution of humanity through lifestyle careers. All of her travels, studying and leadership retreats have allowed Colleen to gain a greater understanding of human potential, purpose, and how the online world is impacting human development. Colleen has created many systems and programs that will help you empower yourself and achieve a connection to what lies in your heart. One of them is a 12-week program called Live the Impossible, which takes you out of the information-overloaded world we live in, and provides you with a crystal clear view on what it is you actually want. Colleen has also condensed her experiences and findings into a book titled Live Your Truth. The book is based around a 5-step proven system that is meant to help you see that any dream can come true if you are living your truth, figure out how to become part of moving the world forward, find the courage to intoxicate the world with your truth and start living a life with no regrets. In our conversation, we canvas Colleen’s story of Inspired Evolution, the importance of connectivity and making the impossible possible! Growing up in Detroit, Michigan, Colleen was having what most people would call a pretty normal childhood. That is until one day, during a basketball session, she collapsed onto the court not being able to catch her breath. She was rushed to the ER and was subsequently diagnosed with thyroid cancer. Surgeries, medication and a difficult situation at school had Colleen switching from a normal childhood, into a world of having to fight a deadly disease and struggling with adversity on a daily basis. Her appearance changed as a result of her treatment and her peers were unable to show compassion at the time, some even acting in a very cruel manner. While undergoing treatment for her cancer, she witnessed an argument between two parents of another girl that was with her at the hospital, which affected her world-views immensely. In years to come, Colleen developed a money-hungry, corporate attitude. She got a degree in Marketing at Michigan State University and throughout her studies, she gained valuable experience by taking paid internships. After graduation, she started working as a sales engineer for a 23 billion-dollar company. Colleen loved traveling her entire life, and not being able to do so made her switch jobs, and she quickly got hired by a $400 million company and moved to New Zealand. She was able to travel and experience new things, got promotions, she was making good money, but she still wasn’t feeling happy. In January 2018, she decided to take a leap of fate, and since then she became an evolutionary transformational coach, she started her own consulting company, developed numerous programs and had her book published. Colleen shares with us her stories of committing to herself, in terms of leaving behind a life of partying and recreational use of drugs and channeling her energy into the activities that really mattered and were meaningful to her. Doing yoga and meditation for 4 hours a day may not be everyone’s idea of fun and fulfillment, and Colleen points out that everyone’s commitment is going to be different. The trick is to find activities that you find most enjoyable and go all in because it is the best way to rekindle your motivation and love for life. Connecting with your truth means being involved with things that resonate with what truly matters to you in the world. Being successful without getting in line with your highest values will lead you to become addicted to the outright empty definition of success. The emptiness of that definition comes from the fact that it is not your own. It does not come from your heart and it is not correlating with the things most important to you. No one should be allowed to tell you what success looks like and feels for you. One of the key steps in connecting with your truth is trough redefining your environment. This includes mainly the little things that you do when you’re acting from the heart. Things you’re browsing online, things you enjoy within your own time. Looking for consistencies in your environment, in things that you surround yourself with on a daily basis will provide answers to the question of your truth. 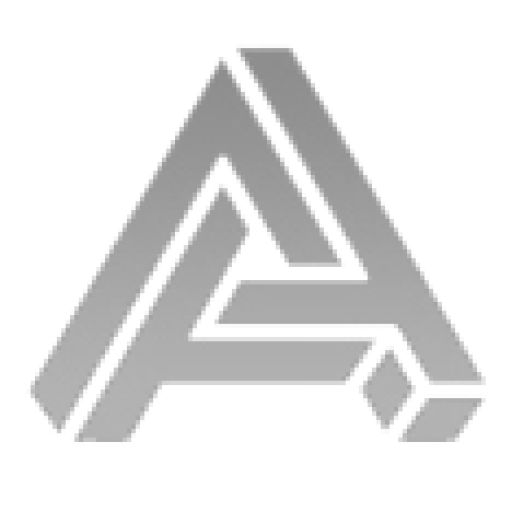 In those patterns, you will find those activities you are performing effortlessly and you will be able to make a connection within.